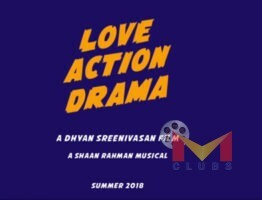 It was a surprise when Nivin Pauly was announced the male lead for director Roshan Andrew’s upcoming action-dram Kayamkulam Kochunni.The film is based on the story of Kochunni, who was a thug resided in Kayamkulam . 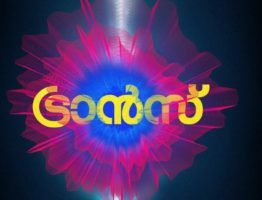 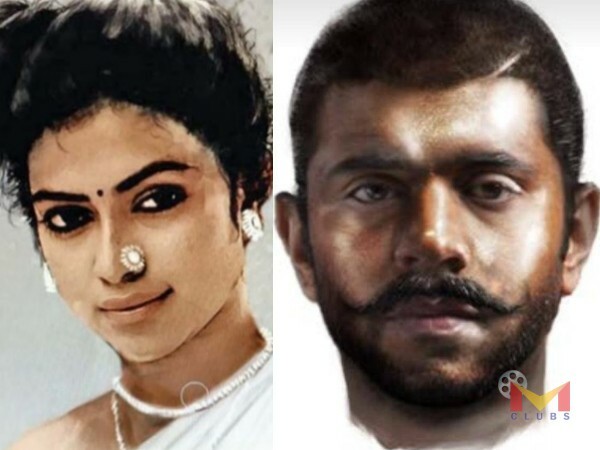 Amala paul Priyanka Timmesh, sunny wayne, Tamil actor Sarath Kumar are also playing important roles along with Nivin. 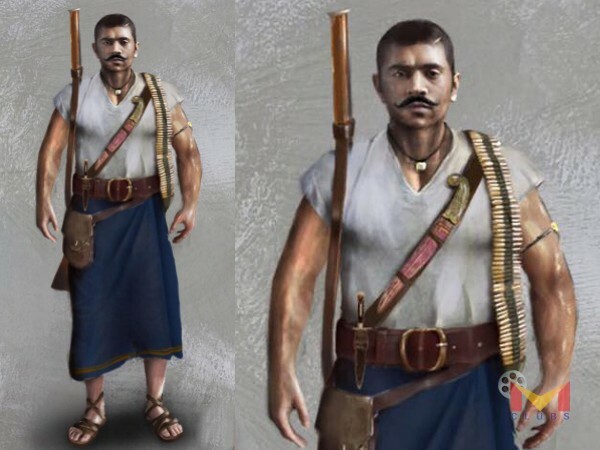 .Nivin Pauly handles the role of Kayamkulam Kochunni. 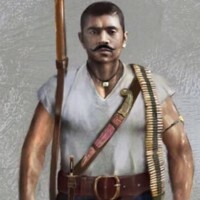 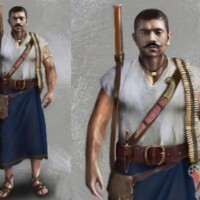 Kochunni is known as a good minded thief who stolen money from the rich and disposed to poor peoples. 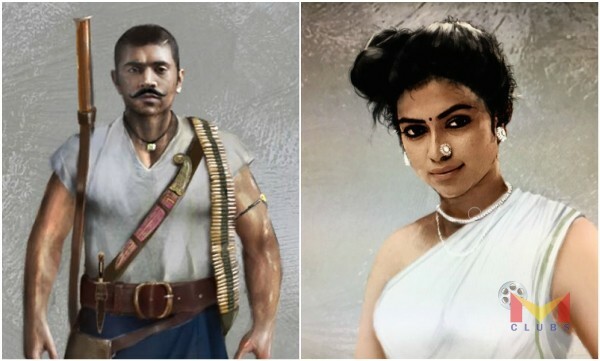 For the perfection of the character Nivin comes in a different get up and he also learned the basics of Kalarippayattu and he speaks Thiruvithamkoor accent for this film. 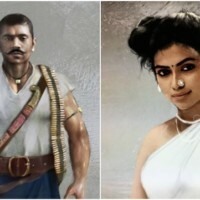 Amala Paul and Kannada Actress Priyanka Timmesh will handles the lead female characters opposite to Nivin Pauly.A character sketch was then released by the team that gave Nivin Pauly, quite a different look. 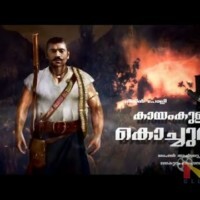 Nivin is popularly known for his romantic-comedy-family roles, Kayamkulam Kochunni is a step from the actor to break free of this type-casting. 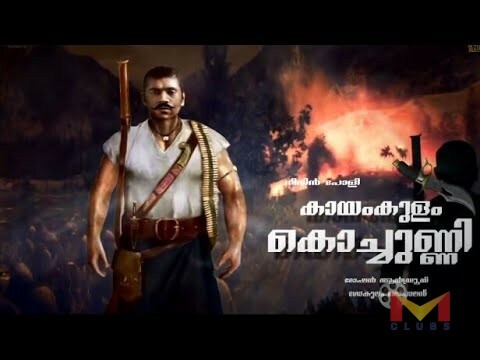 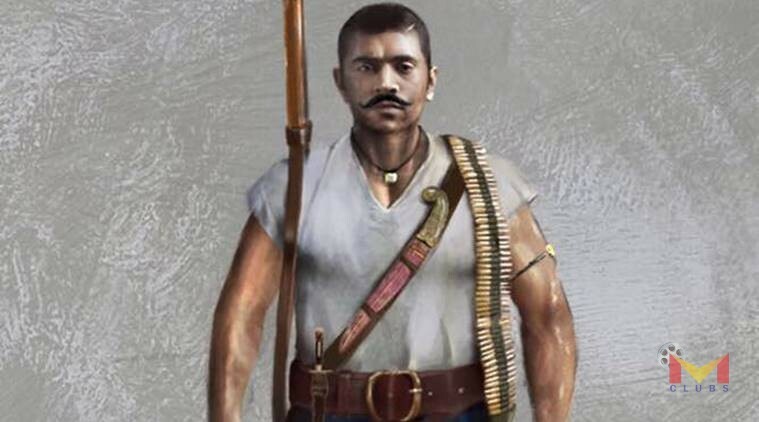 It would be interesting to see how the young actor pulls this off.Kayamkulam Kochunni is produced by Gokulam Gopalan under the banner of Sree Gokulam Movies. 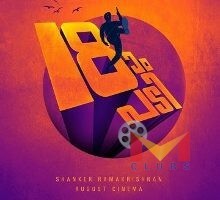 National Award winner gopi sunder composes the music for the film, both movie tracks and back ground music are done by him.